Just over a month ago, I wrote about my grandfather's uncle Leibish, who came to America and vanished. Well, thanks to others' help in examining records I'd seen before, he's been found--I think! 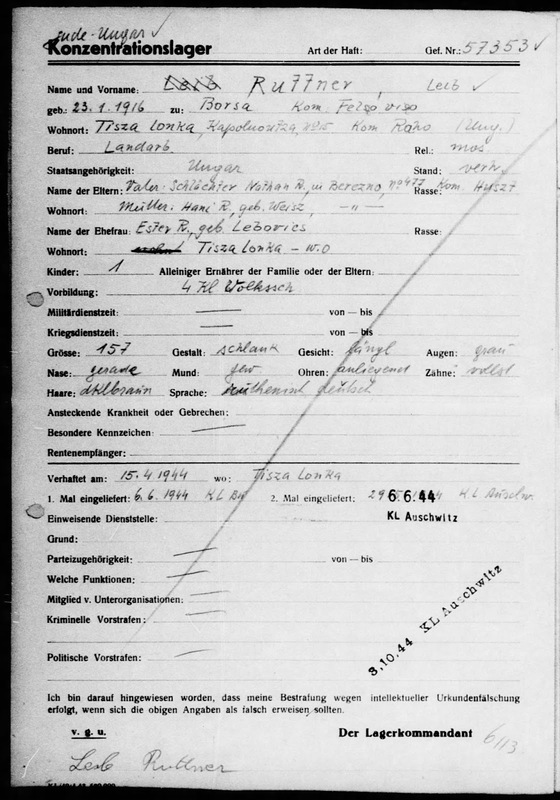 On Jewish Genealogy Portal, Russ Mauer pointed out a naturalization record for a Louis Diamond. I'd seen this record before but disregarded it as being for my Louis, since it said that he was from Vilna--which my Leibish was not. Yom Hashoah (Holocaust Memorial Day) starts this evening. Last year on Yom Hashoah, I listed the names of the nearly 100 family members I knew of who were killed in the Holocaust. This year, I mention them again--as well as over 150 additional family members whose death I found evidence of over the past year. My great-great-great grandmother was Mira Halperin Lefand Marienhoff. Although she came to America after the death of both husbands, I've found her using her maiden name as well as both of her married names--with varying spellings--in the seven years she lived in America before her death. She did consistently use the first name "Mary" in America. Mira lived in Pittsburgh for her entire time in America--her ship manifest had her joining her son Louis Leiffand there, she was enumerated in Pittsburgh in the 1910 census, and her 1913 death certificate was issued in Pittsburgh. So it would make sense that she would be listed in Pittsburgh's 1912 city directory--right? I'll be speaking in Florida next week, California and DC/MD in June, and then in Florida (again) in July.